Enjoy the beginning of a new day on the emerald-green waters of the Keys when enjoying the Key West Shore Excursion: Morning Mimosa Sail in Key West, Florida. Spend some relaxing time sailing on the waters and passing some of the popular landmarks of Key West. Keep a lookout for some wildlife while sipping on a mimosa. Get off the cruise ship and spend some quiet time away from a ton a people and take an hour and a half cruise on the waters of Key West. The boat has beautiful decks for viewing the waters. Enjoy one dollar beverages that include water, beer, wine, soda, Champagne, and mimosa. 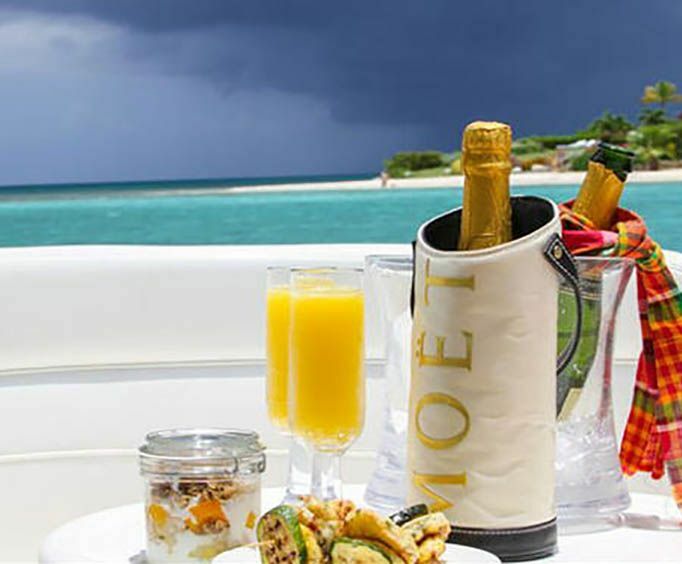 Feel free to pack a brunch to enjoy while sailing. There is plenty of wildlife to keep an eye out that includes birds, sea turtles, and dolphins. Some of the landmarks that the boat will be sailing by are the Sandkey Light Tower, Mallory Square, Sunset Pier, and Fort Zachary Taylor. Take a moment from the hustle and bustle and head out into the beautiful green waters off the shoreline of Key West. Enjoy sipping on a favorite beverage while enjoying all the views from the boat or just enjoy sitting in the sun. The sailing adventure is the perfect way to get the day started in the right way and leaves plenty of time for exploring Key West. When you get off your cruise ship in Key West, set sail on a morning mimosa sailing tour. Explore the glorious emerald-green waters of the Florida Keys on board a schooner with teak decks, mahogany trimmings and nearly 2,000 square feet (186 square meters) of canvas. While you're enjoying the view of Key West's waterfront, sip on $1 drinks, including mimosas! While you're in port in Key West, don't miss the most relaxing and festive way to see its waterfront sights. This exciting morning sail on the Adirondack III features $1 mimosas, beer, wine, soda, water and Champagne. Brunch is not provided, but you're welcome to pick up food on your way to the boat and bring it aboard to have your own picnic on the schooner. 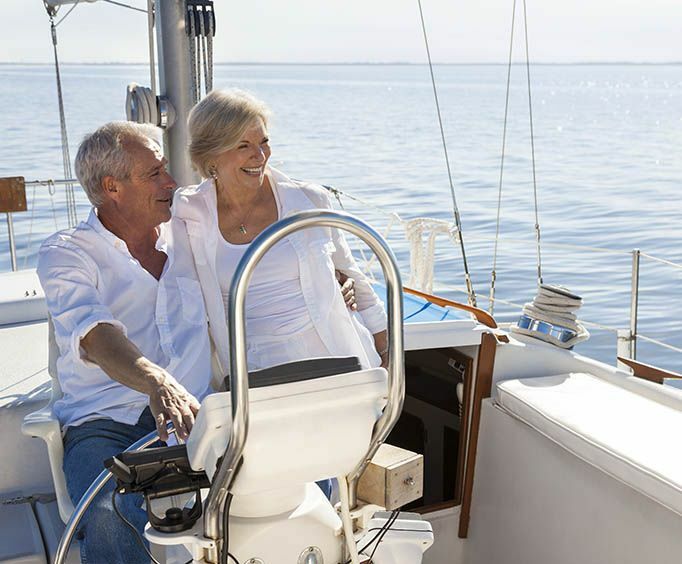 On your 1.5-hour sail, pass by top Key West landmarks like Fort Zachary Taylor, the famed Mallory Square, Sunset Pier and Sand Key Light Tower. Keep your eyes peeled for wildlife - dolphins, sea turtles and waterbirds are often spotted. We will ensure your timely return back to the ship in Key West for this activity. If your ship is delayed and you are unable attend this activity, your money will be refunded. See our terms and conditions for full details.